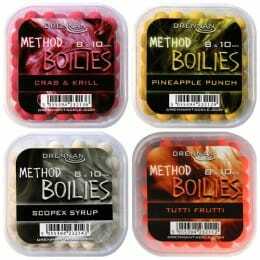 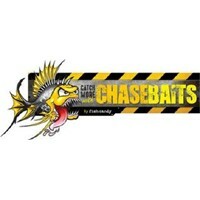 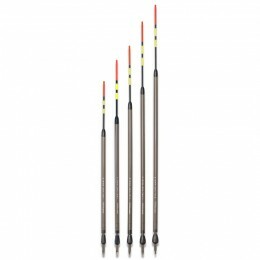 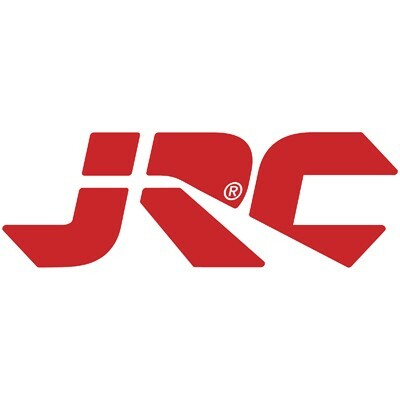 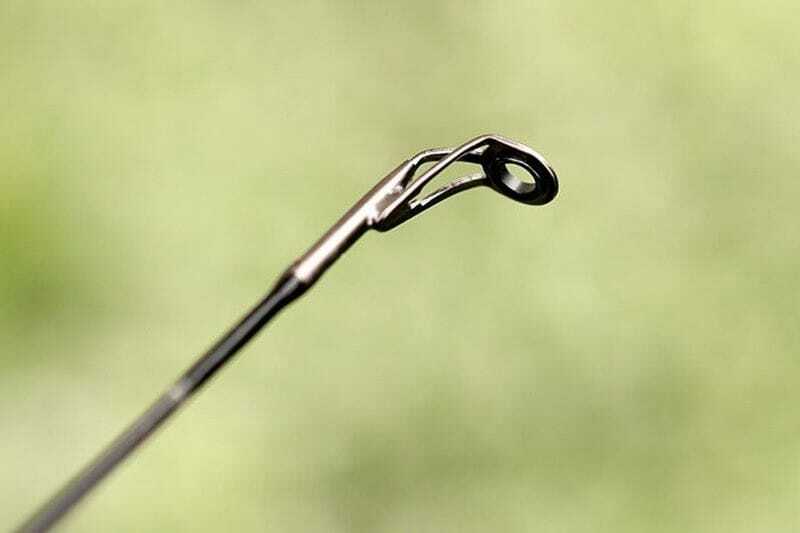 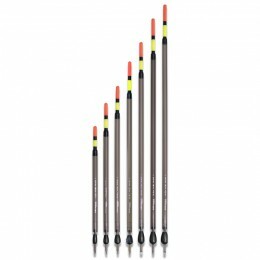 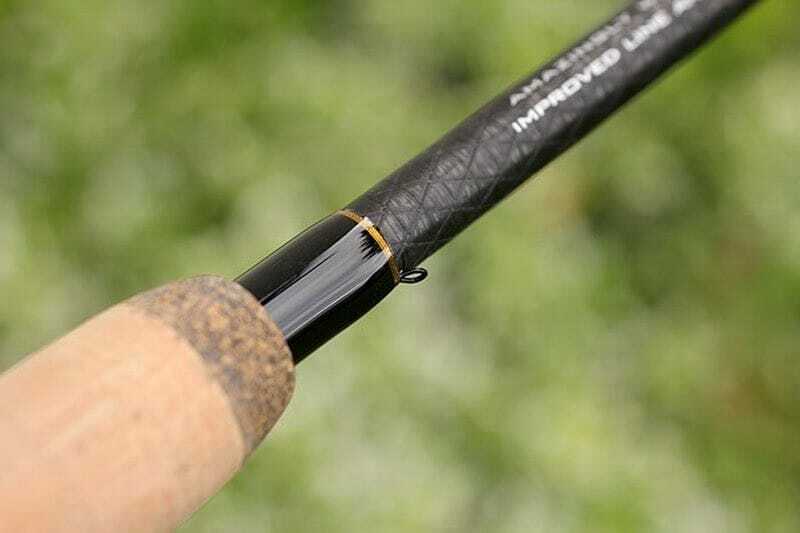 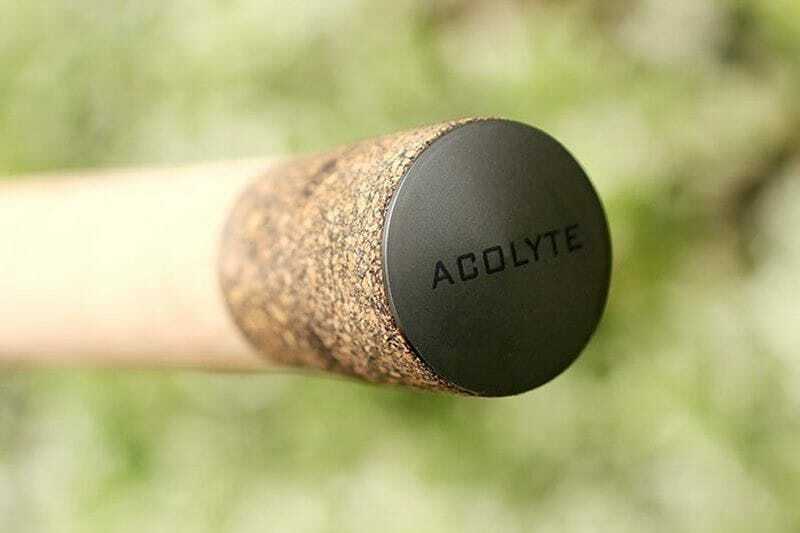 It is particularly suitable for river fishing, as the crisp tip section offers supreme line control with stick floats, wag­glers and bolo floats. 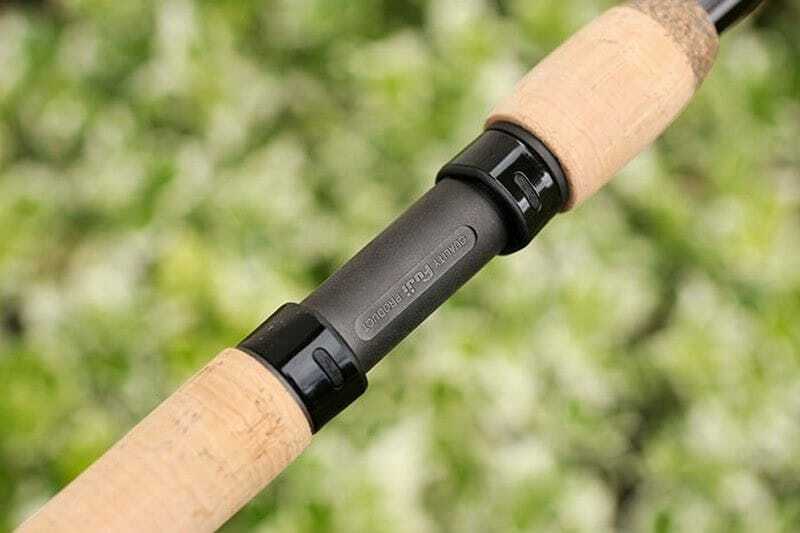 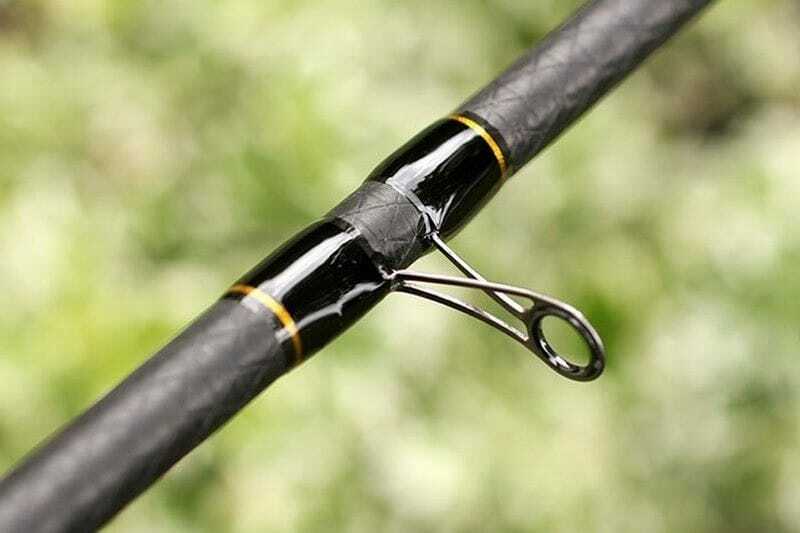 The extra length of this three-piece rod is also a great asset when tackling deeper swims. 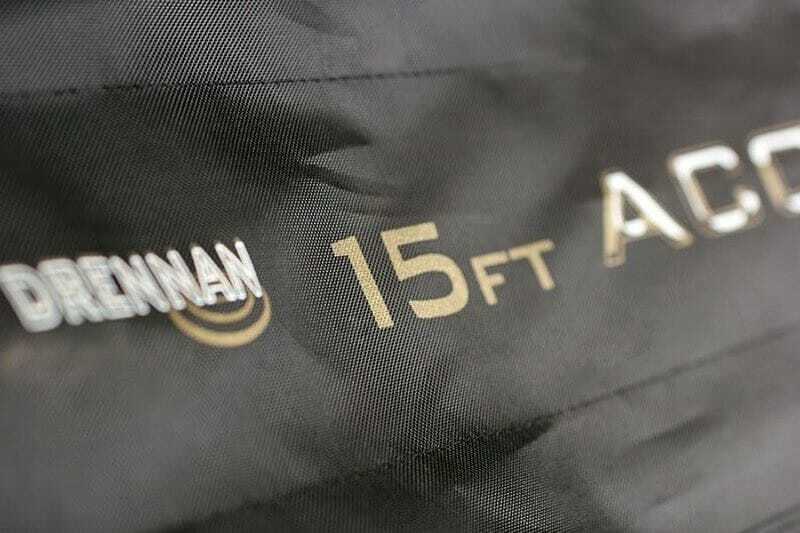 Despite being 15ft the super slim and featherweight blank still only weighs approximately 5 3/4oz (163g), which makes it lighter and better balanced than many manufacturers 13ft models! 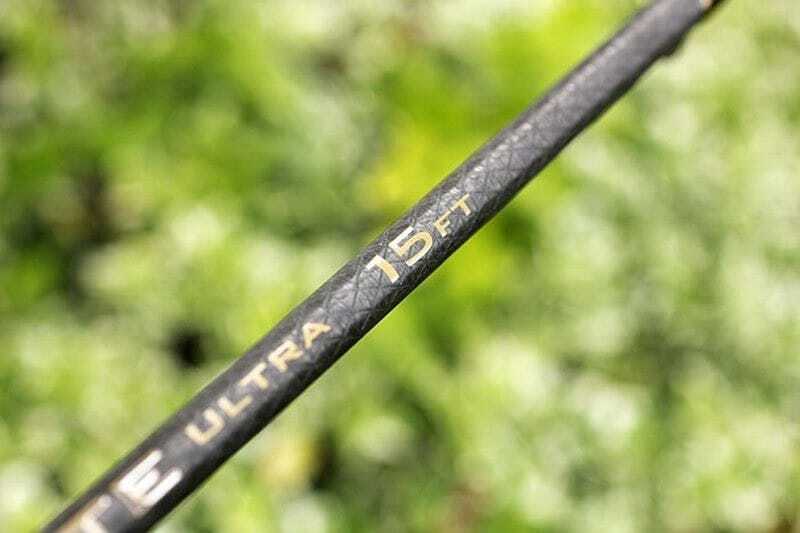 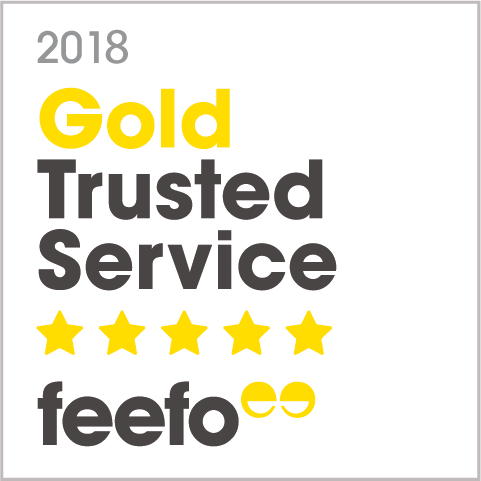 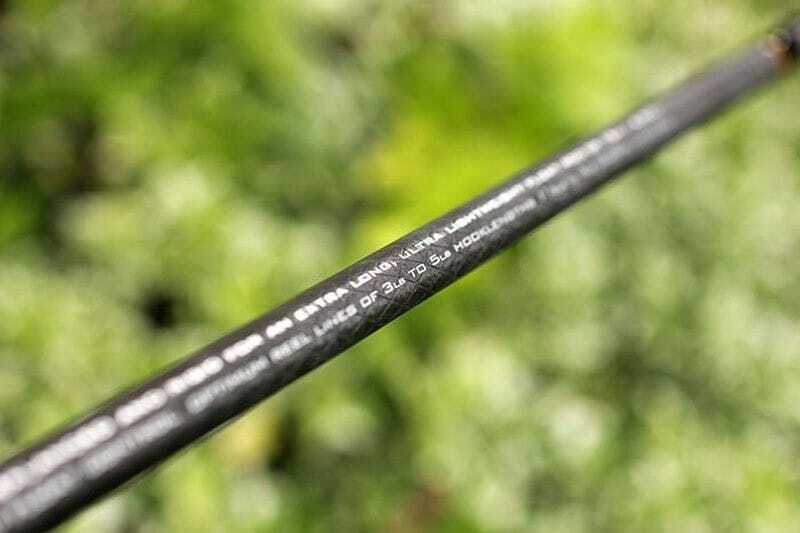 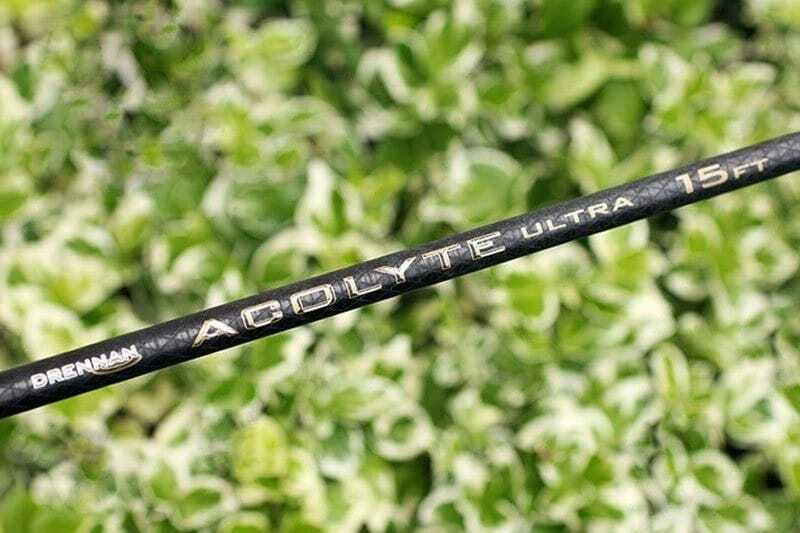 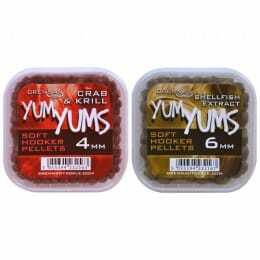 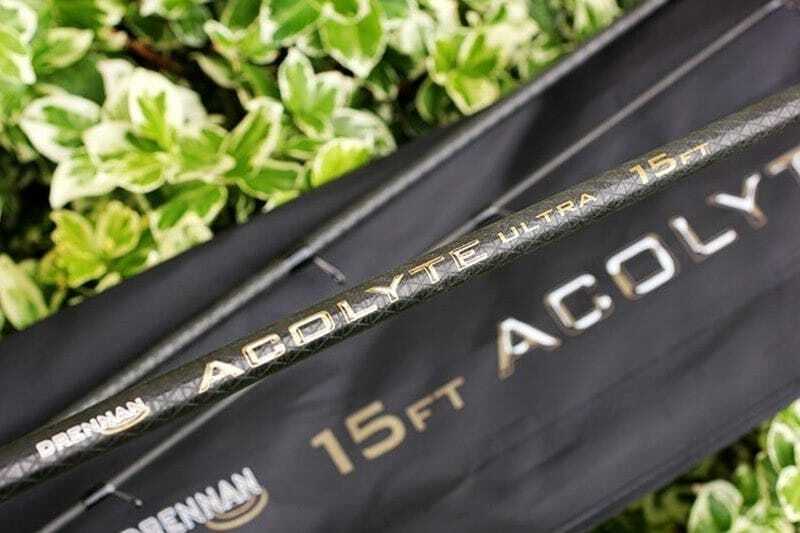 It is perfectly complimented with reel lines from 3lb to 5lb (1.4kg to 2.3kg) and hook­lengths from 4lb (0.15mm) right down to 1½lb (0.09mm).